Why Work for A.F. Blakemore? 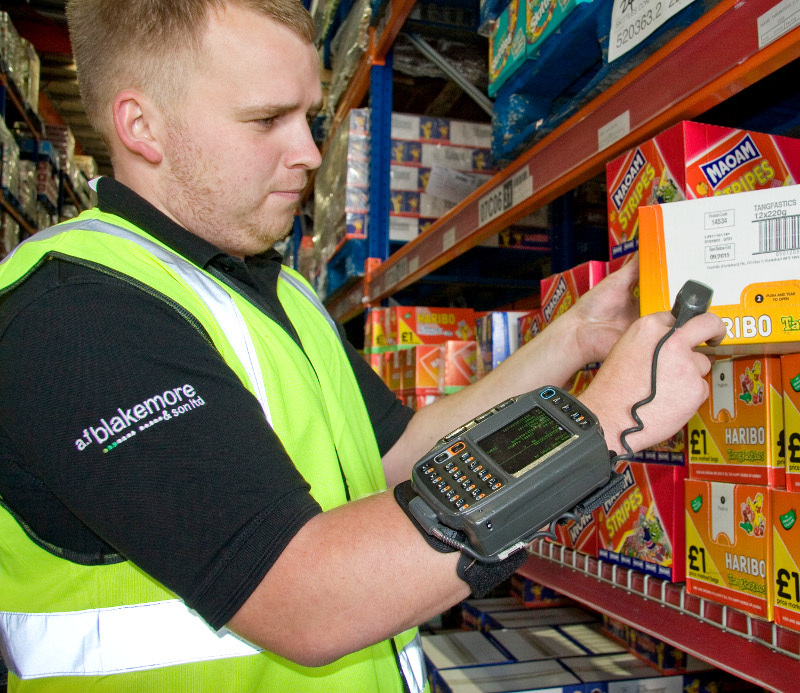 Blakemore Wholesale Distribution's main distribution centre is based in Darlaston, just outside Birmingham. This is supported by A.F. 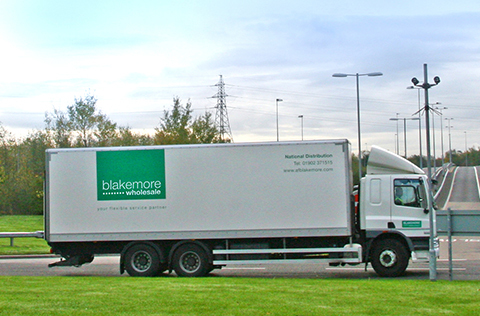 Blakemore’s network of regional distribution centres across England and Wales, which service delivery points across the UK. 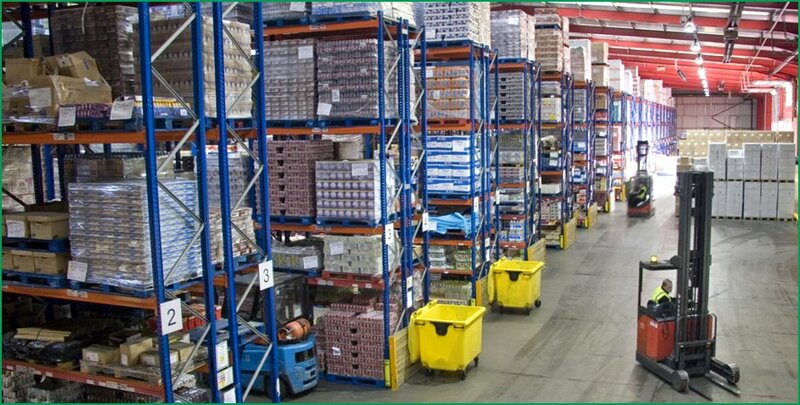 Our high-tech systems ensure a cost-effective, accurate and dynamic warehouse environment and also help to provide our customers with in-depth analysis of their own businesses. In order to ensure accurate ordering and high service levels Blakemore Wholesale Distribution runs a paperless-picking operation. 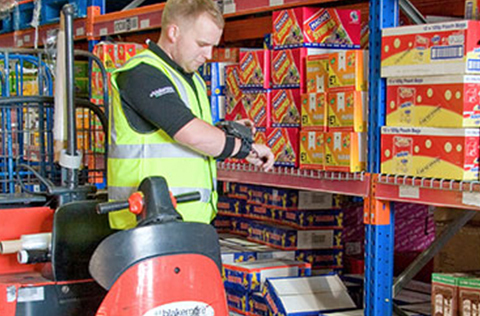 Each of our warehouse order pickers is equipped with a wrist unit that displays customer orders. To ensure that only the correct products are placed on cages, each product has a unique barcode and date code. 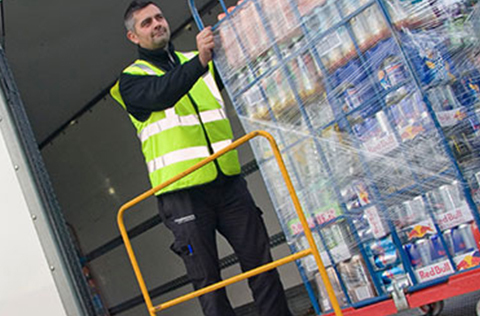 As the fixtures in the warehouse run low on products our replenishers are alerted via a unit fitted on their forklift trucks. Products are then replenished according to date, and the amount of product is recorded on the unit. This also enables complete control of our bulk inventory.